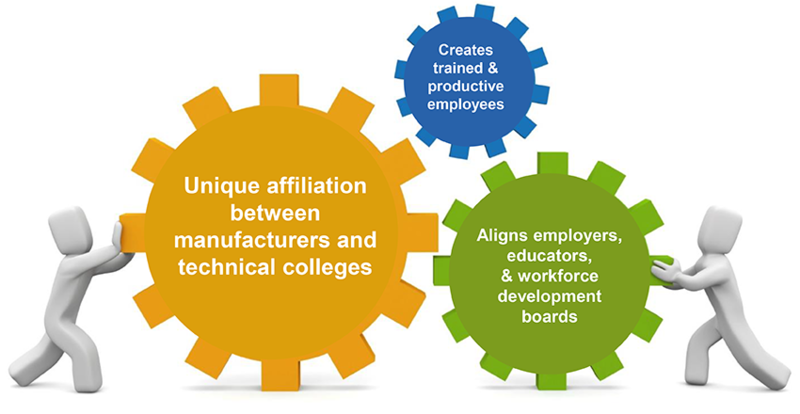 Manufacturing Careers partnership (MCP) is a growing regional coalition of manufacturers committed to coordinating efforts with talent development experts in promoting solutions to ensure a regional labor pool of manufacturing talent and career pathways to meet industry needs. Welders’ 101 Pilot Project that is producing consistent, accelerated welder training and certification that meets the needs of the region’s manufacturers. This survey should be completed by, or with, someone who has a thorough understanding of the specific technical knowledge and machining skills that a candidate must demonstrate to be considered for employment. Please complete the survey or forward this email to the most appropriate person for completion by April 17th.